and a collection of homes that are oases of happiness and enjoyment for your holidays and time. places in which a great care for beauty, practicality and comfort is always present and wisely achieved. 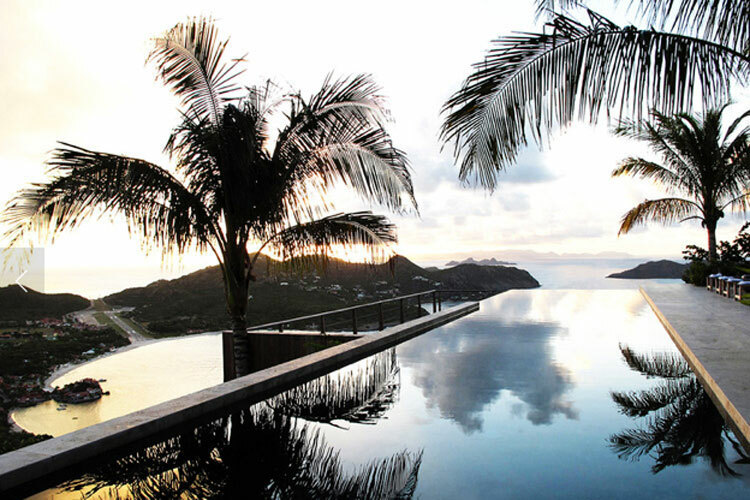 we started the journey with the two most extraordinary villas on saint barthélemy / st. barth. the peak - architecture, interior, landscape and lifestyle created and designed entirely by our studio. villa christian liaigre - designed and created by french design legend christian liaigre for himself and his family. we are now happy to introduce you to our newest addition, villa erta canina in florence of another time. these villas represents the sharkegg vision and philosophy in every aspect and detail.